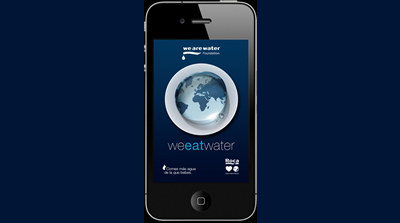 The impact of climate change on the water resources, central issue of the World Water Day. 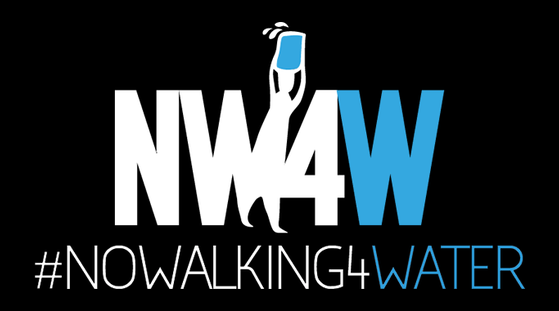 Its aim is to generate notoriety about the world's water problem whilst giving budding directors the opportunity to use their creativity to spread the Foundation's message. 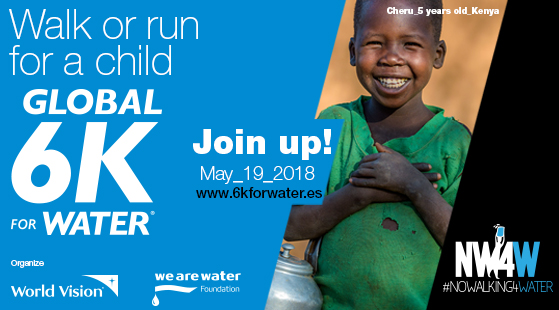 The biggest 6k walk for clean water, where participants walk or run 6 kilometers, the average distance people – usually women and girls – walk to get water for their families and homes. 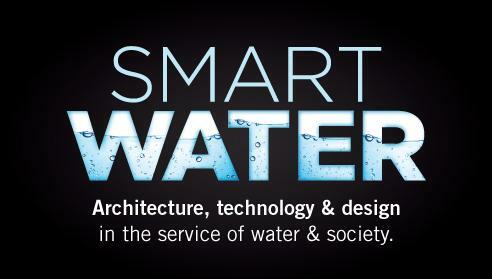 Smartwater was created to provide a cross-cutting and multidisciplinary vision of the water problem, mainly oriented towards the construction developments and projects. 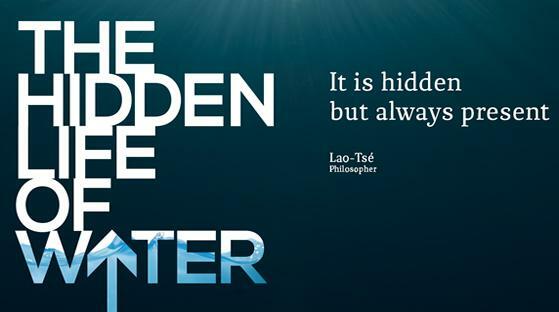 Everything has secrets, even water. 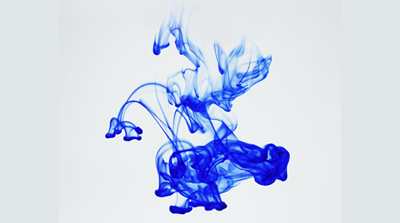 Life, grow, education, health, future… are some. 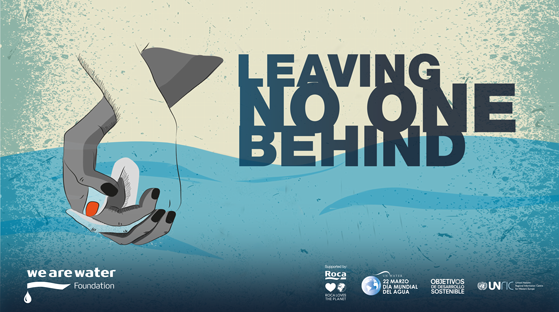 Discover them! Within the framework of our action plans focusing on children’s education, our aim has been to approach schools in a different, more dynamic, group-based way. 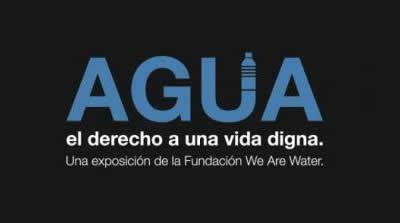 The Foundation has launched this campaign, with which it intends to denounce the large number of hours that every day millions of women and children have to invest in the collection of water. 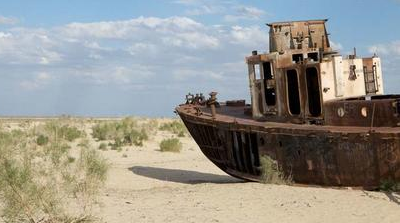 The drying up of the Aral Sea is one of the greatest environmental disasters in history. 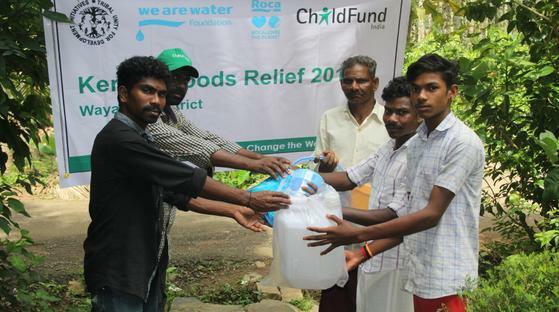 World Water Day is held on 22nd March each year. 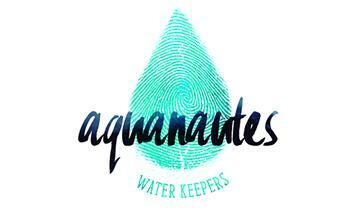 This aim of this global event is to focus attention on the importance of fresh water. 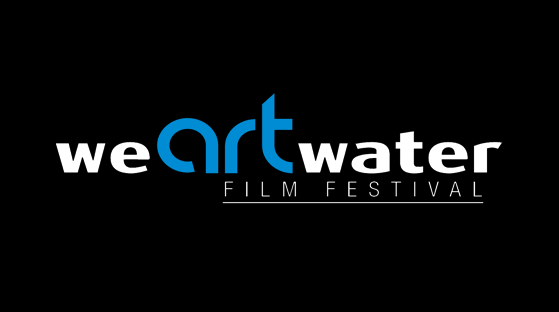 Curated by the leading international designer, Hector Serrano. 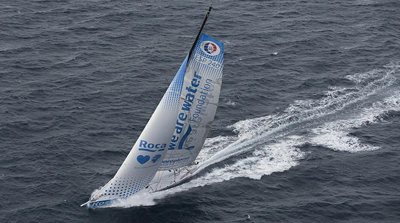 The We Are Water, skippered by Bruno and Willy Garcia, is one of 15 participating yachts sailed by some of the greatest ocean yachtsmen in the world. 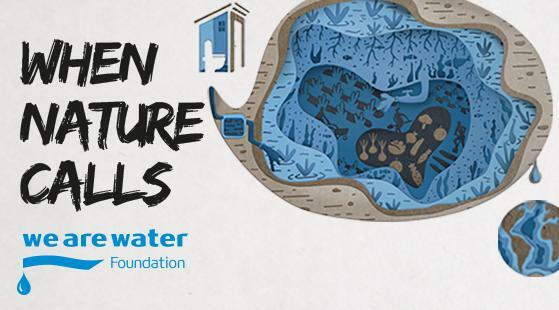 The We Are Water Foundation is holding its first ever exhibition, inviting us to learn about the world's water problem.